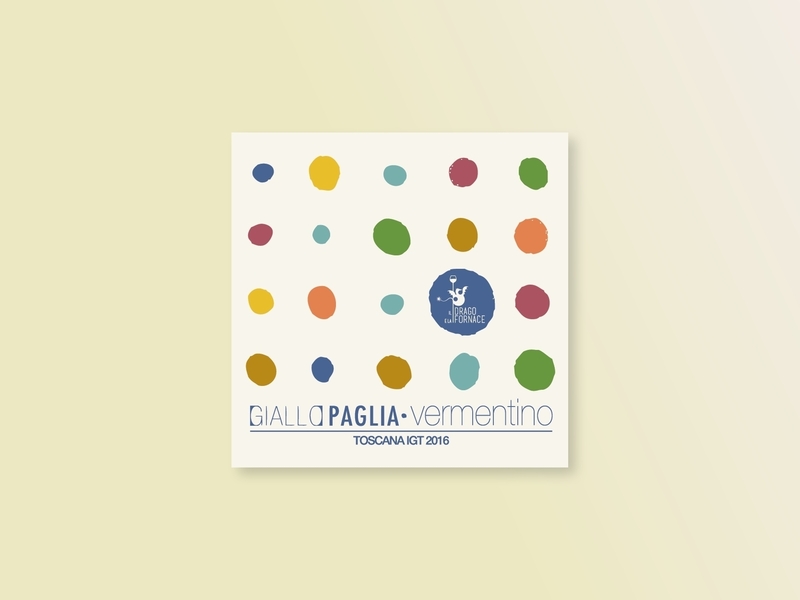 This label won the International Packaging Competition at Vinitaly as “Label of the Year 2017”. The basic rule for each label is to obtain a recognizable label between other thousand. On this occasion, the aim was to emphasize the freshness of the product: many irregular shiny drops – the same drops of the wine – take the colors of flowers and tropical fruits. 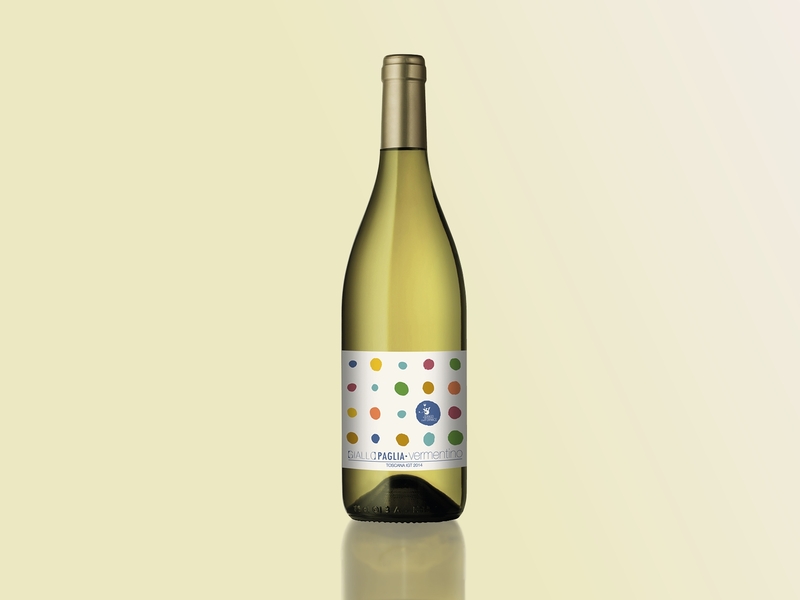 The gold drops represents the sun that, usually, shines on the Tuscan Maremma area, the geographical area of this wine. So the result is a complete sensory experience, which is announced by the eyes, underlined by the nose and confirmed during the tasting moment. When this happens, it is magic. 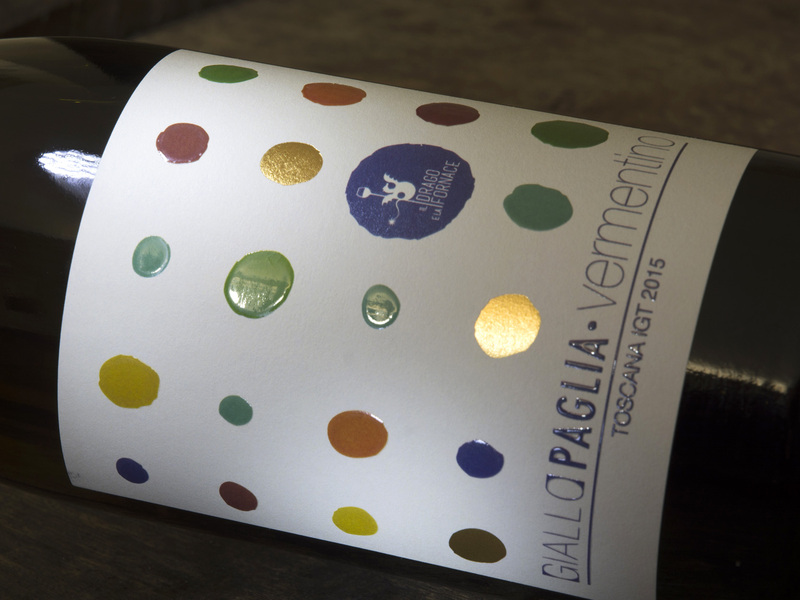 Special paper for white wines, lucid glossy braille on colorful spots and hot foil gold stamping.